← O.T. 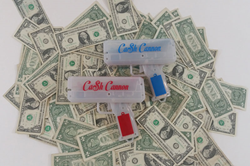 Genasis — In Love With the Making It Rain Money Gun! !